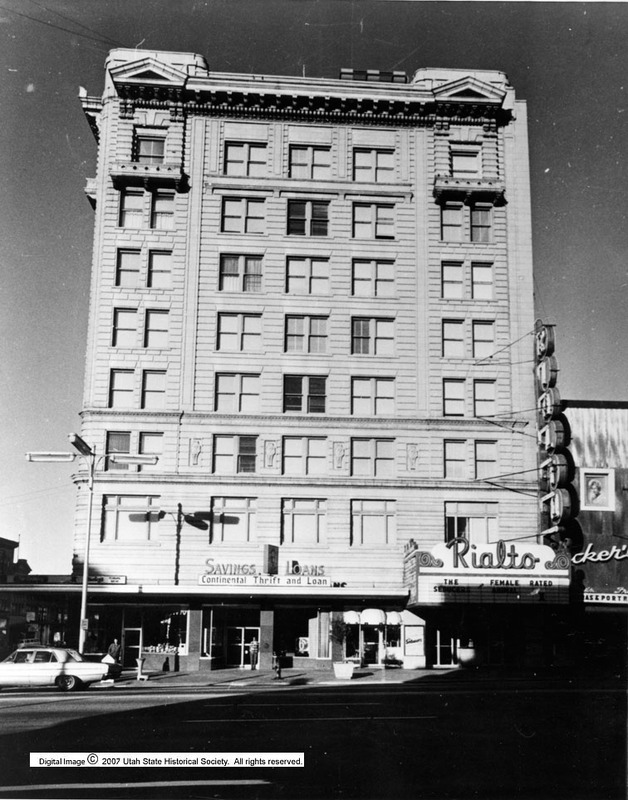 Description Clift Building, next store is the Rialto Theatre. c.1960. Rights Management Digital Image (c) 2008 Utah State Historical Society. All Rights Reserved.